Watch Facebook to stay up to date on where we will be Connecting with You!! ** Where to find us this Summer/Fall!! Fridays and Saturdays unless at classes or other venues, email me to confirm if I’ll be at the market! With Friends and Gems Inc – We’ll be providing Readings and lots of crystals, cards, jewelry and gifts items! Saturday, August 11th – gates open at 9:30 am to 5 pm. Sunday, August 12th – gates open at 9:30 am to 4 pm. Visit http://brooksfaire.com/ for Venue Details! ALWAYS AVAILABLE FOR Angel Reading Parties! 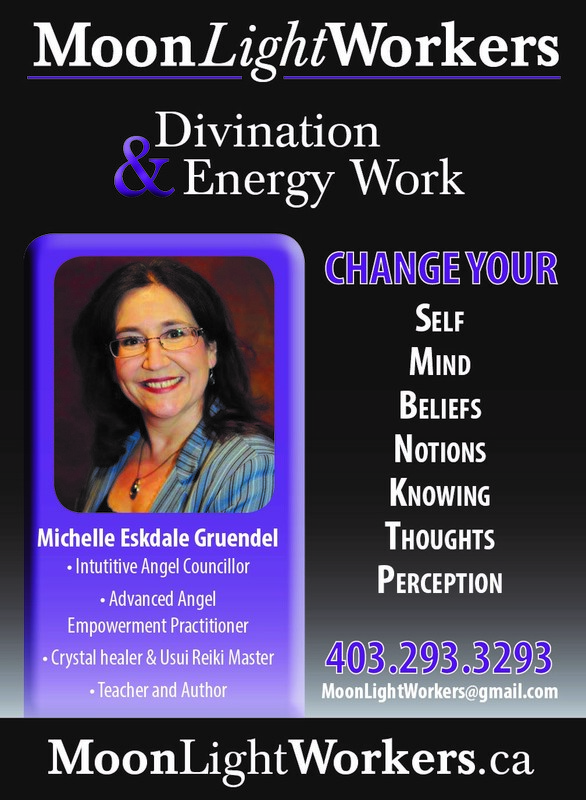 Book today for your private group consultation with the Angels and Spirit Guides. Advanced Angel Enlightenment Practitioner, Michelle Eskdale, encourages you to gather 5 to 8 of your friends for your private reading. Pick a place, pick a time, and the Angels and I would love to come and do readings for you! Readings may include Past Life Healing, Energy Work, information about helpful crystals, and affirmations to help you move forward in your life! AA Party Special of $55 per person. Private Full Reading value $60.00 Hostess Reading is always free! Value $60.00. Contact me today to find a suitable date! Ask us about hourly rates for larger groups and Corporate Events! Let us know if you’d like to include both for your upcoming Birthday Party/Friends Night, Girls Night out.